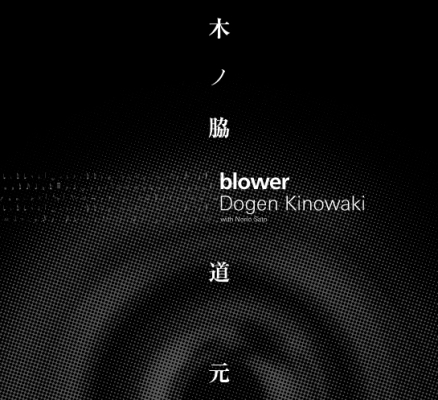 One of Japan's top flutists, Kinowaki Dogen is active mainly in the genre of contemporary music and has played with both individual musicians and collectives, such as the Tokyo Philharmonic Orchestra, the Tokyo Symphony Orchestra and the New Japan Philharmonic. 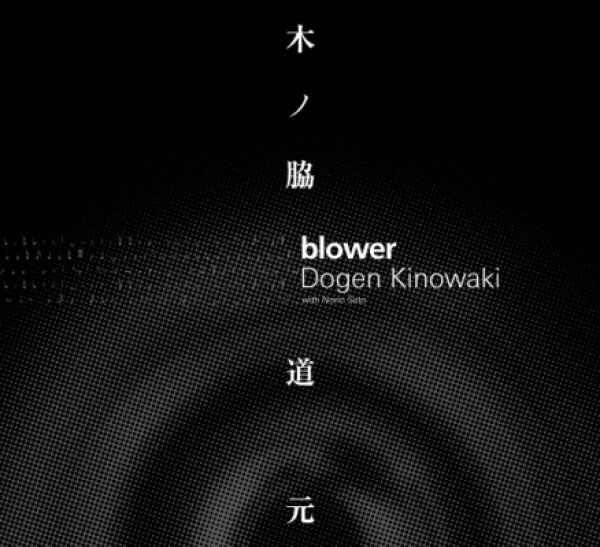 Collaborating with renowned guitarist and leader of Ensemble Nomad, Sato Norio, Kinowaki created an ambitious first album on which he investigated the extreme possibilities of what he, 'the blower', could achieve using the flute as 'a windpipe'. 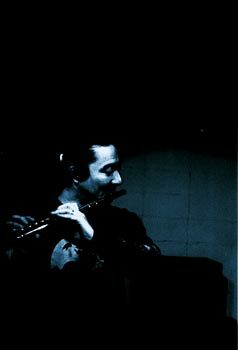 Composers featured on this 14-track album include Astor Piazzolla, J.S. Bach and some prominent Japanese figures in contemporary music, including Ichiyanagi Toshi, Kai Sesshu, Nakagawa Norio and Kinowaki himself. Astor Piazolla : Histoire du Tango "Cafe 1930"
Astor Piazolla : Histoire du Tango " : Night Club 1960"
J.S.Bach : Suite No.1 in G Major BWV1007 "Prelude"
Astor Piazolla:Histoire du Tango "Concert dajourd'hui"